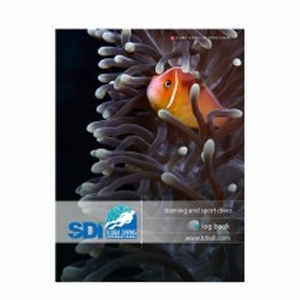 TRAINING LOGBOOK THAT ALSO FEATURES TWENTY-TWO BLANK DIVE JOURNAL PAGES WHICH THE DIVER CAN USE TO RECORD ALL APPROPRIATE INFORMATION PERTAINING TO THE SCHEDULED DIVE. Detailed information includes Date, Location, Temperature, Water Conditions, Visibility, gas, and post dive notes. 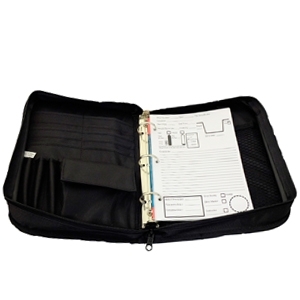 The Dive Logbook has been three-hole punched to provide easy insertion into a Dive Logbook three-ring binder. This item can also be used as a Training logbook. There are places where a new student can note skills and required training dives completed.